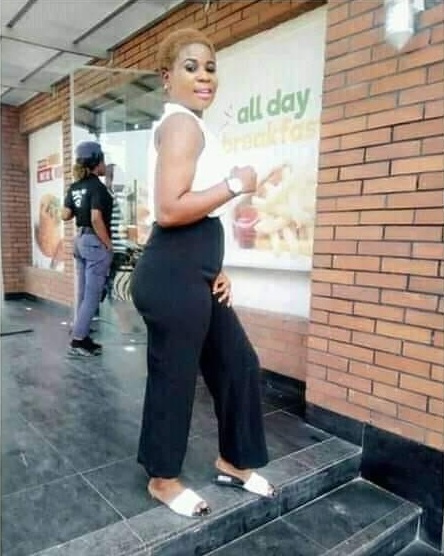 Home / Editor's Choice, Entertainment News, Featured Articles, Gossip and Drama / See what this slay queen bimbo posted, Did she attend Sunday school? Eh! Eh! See what this slay queen bimbo posted, Did she attend Sunday school? Eh! Eh! Wednesday, February 13, 2019 - Some of these slay queens you see on social media flaunting their assets lack brains. They only thing they have is big buttocks and pretty faces. But if you open their heads, they have nothing. 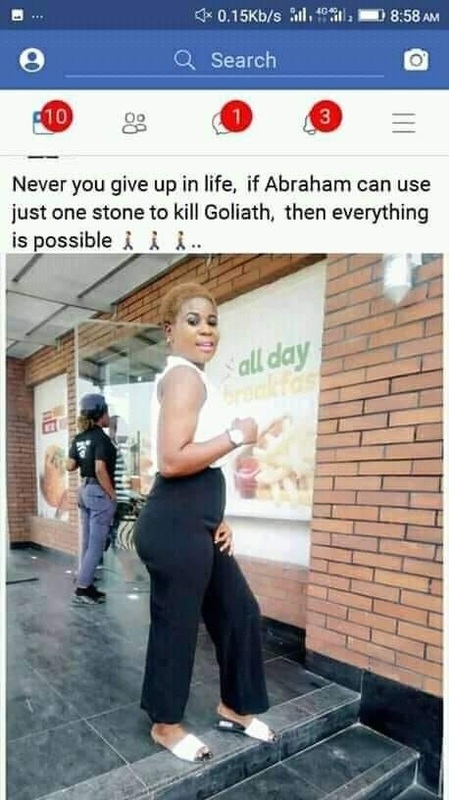 This one claims Abraham killed Goliath, LOL! !